Episode 16: Live from Rura Penthe! Science Fiction.com: ‘The Orville’ Is Boldly Going Where “Star Trek” Has Gone Before By Adding Another Veteran Writer! Is it right to criticize a new iteration of “Star Trek,” the Kelvin timeline movies, for instance, simply because it may not take modern problems and discussing them wrapped in sci-fi metaphors? After all, while it’s true that Star Trek has done things like that fairly often, it’s not as if that is all the show did. For years the most popular episode of TOS was “The Trouble with Tribbles,” which is just an out-and-out comedy. Or take “The Wrath of Khan,” which is basically a revenge thriller without some deeper metaphorical meaning. 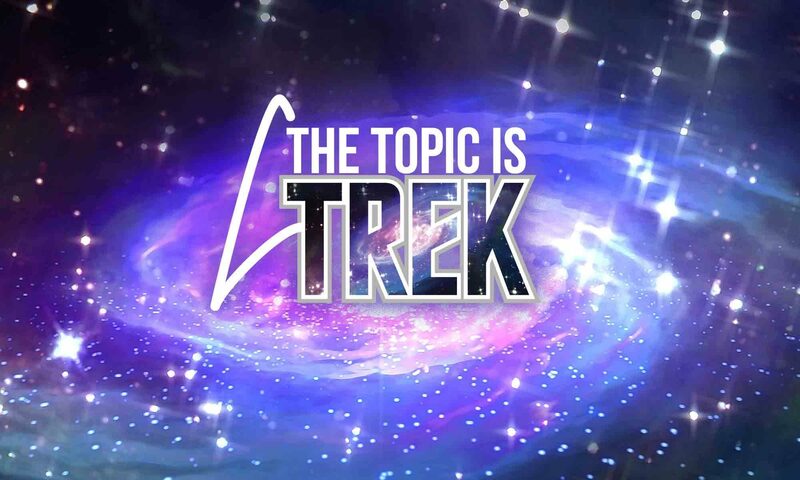 Is it right that some people look at Trek and pigeonhole it in this way? Saying “This is what Star Trek is”? Which one of these three “Star Trek: The Animated Series” characters would you most like to see brought to life? And why?